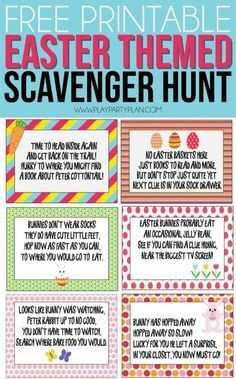 This Easter scavenger hunt is perfect for kids! With free printable clues for both indoor and outdoor, the printables are perfect for any home! And tons of ideas for prizes to leave with your riddles! – 1 freebie(s)? 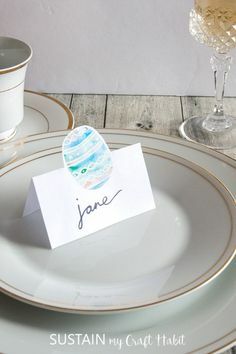 DIY printable Easter place cards | Easy and beautiful watercolor Easter egg name card ideas | #tablescape #easterdecor #watercolor #spring #printable – 1 freebie(s)? Free printable emoji party water bottle labels that spin to reveal different emoji faces. How cute would these be for your next emoji themed party?! – 1 freebie(s)? 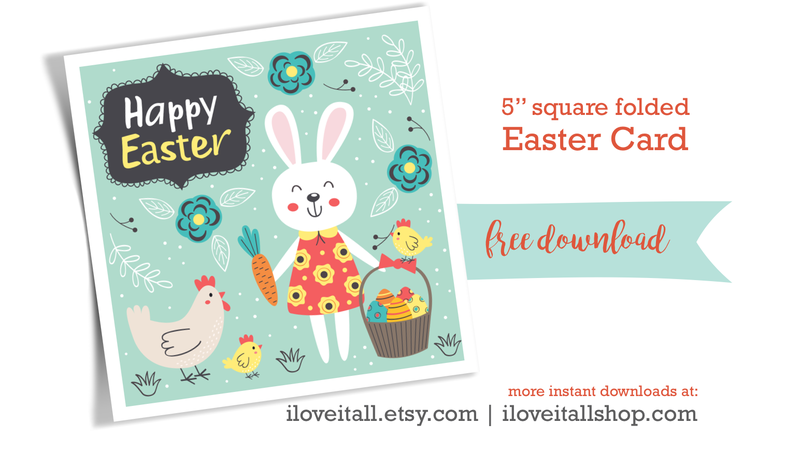 Free Easter Card – 1 freebie(s)? 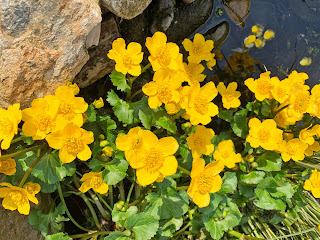 Psalm 51 Card – Free – 1 freebie(s)?